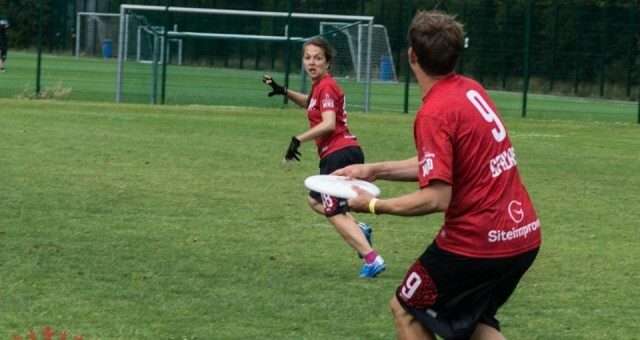 Ultimate Frisbee is a non-contact, self-refereed team sport played with a flying disc and the European Ultimate Championship 2015 are taking place in Copenhagen July 27th-August 2nd. Jamie Tsui a Clinic4Sport therapist is part of the medical team at European Ultimate Championship this year. We wish teams the best of luck and to re-assure Jamie will do her up most to keep them injury free!